ZEN LAYFLAT FOLIO/TRI-FOLIO / ART LAYFLAT FOLIO/TRI-FOLIO - New white art pages! Perfect as an in-studio image display, client add-on, or by itself as a thoughtful gift. The Zen Layflat Folio offers a sleek way to display photo favourites. These fully designable folios are available in bi-folio, tri-folio and multiple sizes. 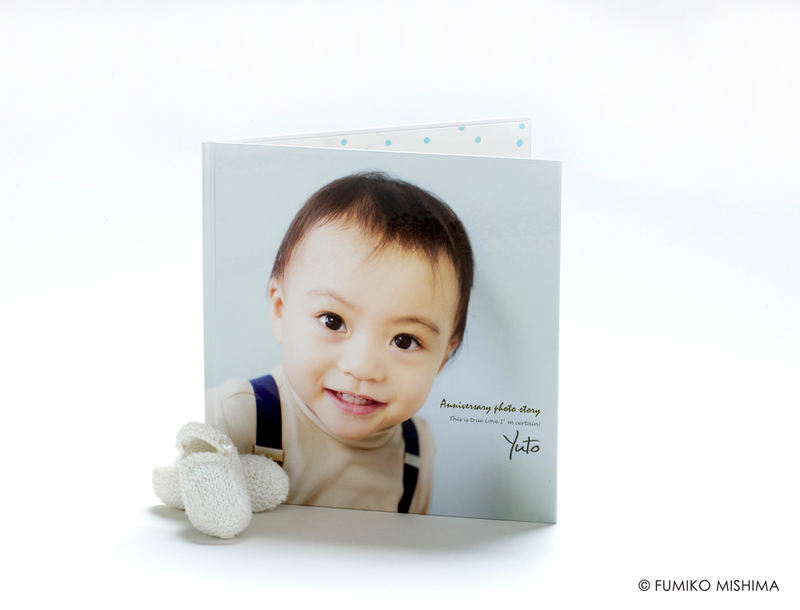 The folios are seamless, layflat, and press printed with exceptional quality 6-colour printing. This premium quality folio offers unmatched luxury and versatility. The Art Layflat Folio surpasses expectations as an in-studio image display, a client add-on, or a thoughtful gift. The Art Layflat Folio is larger than the standard Zen Layflat Folio, and boasts elegant ivory or white uncoated paper and a smooth hard cover. This fully designable folio is available as a standard folio and a tri-folio. The Art Layflat Folio is seamless, layflat, and press printed using exceptional-quality 6-color printing. The Art Layflat Folio is packaged in a frosted plastic case. * Tri-Folio: All three sides of the cover design template will have a Laminate Glossy or Laminate Matt finish.